What’s the difference between TTS Consolidator and NIATA? Who can use TTS Consolidator? What are the minimum requirements to access TTS Consolidator? Do I need to install any software to access TTS Consolidator? In which countries or regions is TTS Consolidator available? 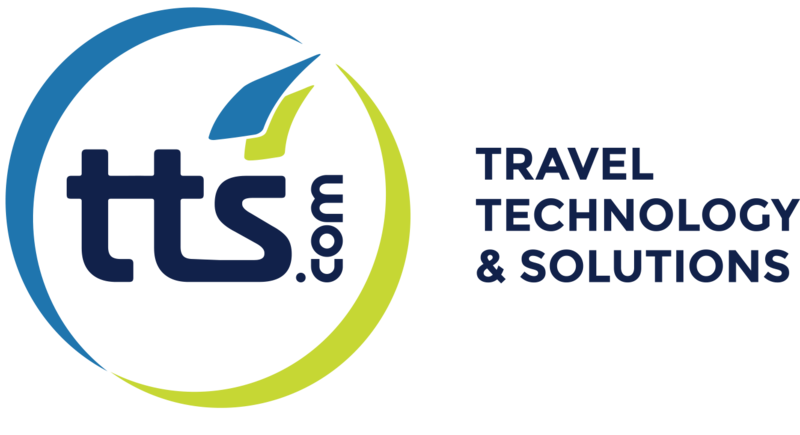 Is TTS Consolidator a Travelport product? What are the credentials to log in TTS Consolidator? Can I be logged in the GDS environment and TTS Consolidator at the same time? Can I access TTS Consolidator even if I don’t know my GDS Password? What types of flight search methods does TTS Consolidator offer? What is Best Price search? Can I do multi-destination searches? Can I issue in TTS Consolidator a PNR created in the GDS environment? What forms of payment does TTS Consolidator support? Is it possible to accept only specific credit cards? When I import a PNR made in the GDS environment to TTS Consolidator, will the system apply the correspondent fees? When I issue a ticket, the option for Credit Card payment is not available. How do I reissue tickets in TTS Consolidator? Can I access the cryptic PNR format in TTS Consolidator? Does Cryptic PNR view reflect the live PNR or a cached version? How do I check the PNR history in TTS Consolidator? How to add my logo to the e-eticket? How many Non-IATA Agencies can an IATA Agency contract? Why don't I have “Settings” and "Management” areas available? Who gives support to TTS Consolidator? What agency details are required when raising support issues?